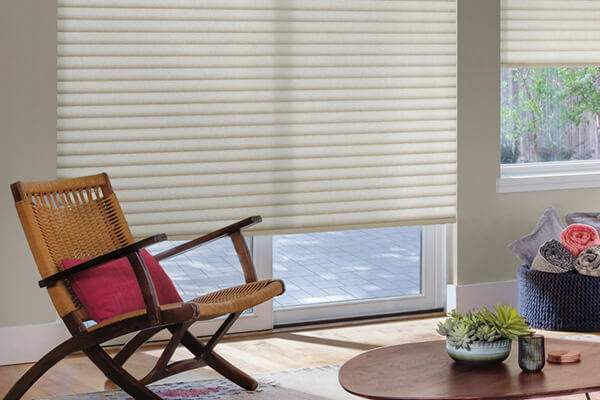 Infuse your living space with elevated style by installing designer roller shades from Hunter Douglas. 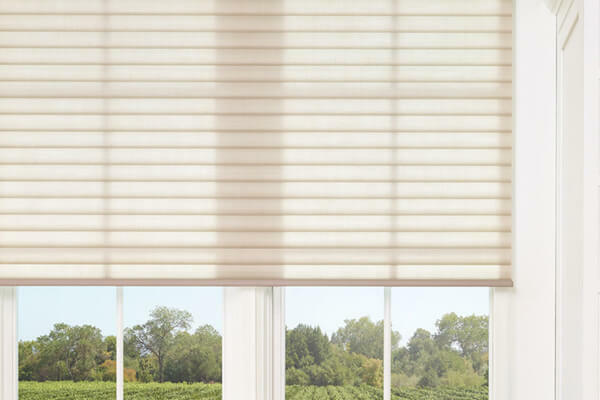 With their dynamic versatility and clean appearance, Hunter Douglas' designer roller shades serve as a tasteful addition to both minimalist and traditional living spaces. And with over 330 fabric choices available, you need not have any concern about integrating them with your existing room decor! The shades' Custom Clutch operating system uses modern hardware and cutting-edge engineering to provide incredibly smooth operation. 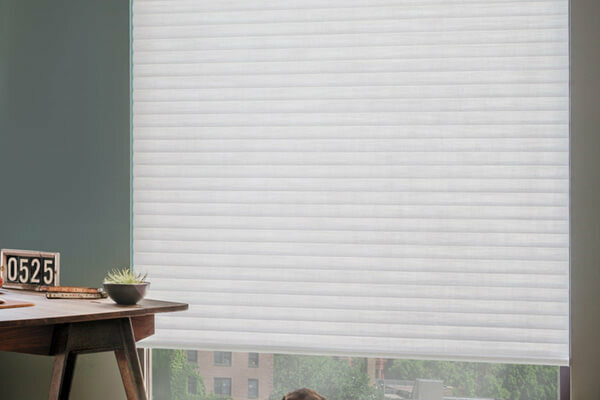 Also, don't forget that you can add PowerView® Motorization to your window roller shades to set open/close schedules and control them using your tablet or smartphone.